Metal Gear Solid V: The Phantom Pain will take up 25GB of hard drive space when it comes out in September. News of this comes from the game’s listing on the Japanese PlayStation Store, which has the game down to as requiring at 25.1GB install on PlayStation 4. Conversely, the PlayStation 3 version will only take up 11.7GB. Metal Gear Solid V: The Phantom Pain will come to PlayStation 4, PlayStation 3, Xbox One and Xbox 360 on September 1st. The game will come to Steam two weeks later on September 15th. 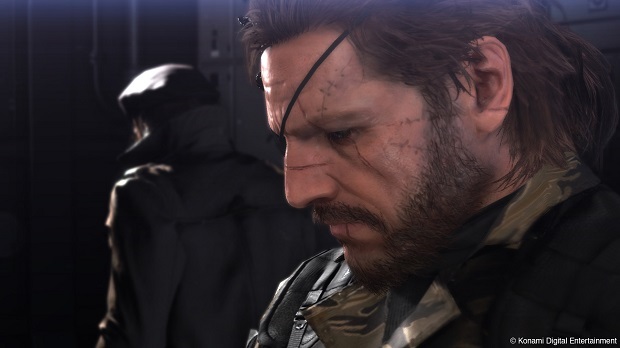 Leading up to the game’s launch, there has been a significant amount of drama surrounding the game’s publisher Konami and director Hideo Kojima, with the two apparently separating once The Phantom Pain is released. Kojima’s name has since been removed from Phantom Pain’s box art and his Silent Hills project has been cancelled. However, it does appears that fans will be getting the answers they’re looking for regarding the situation eventually.